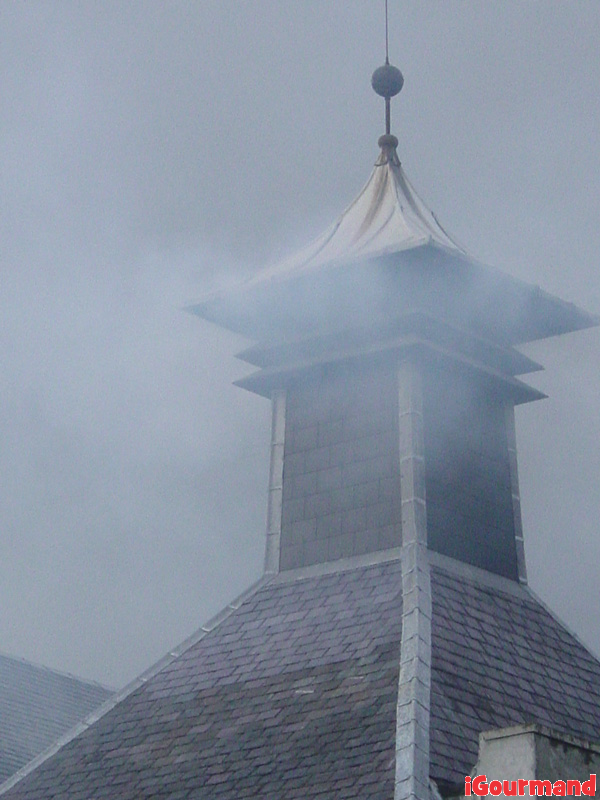 Laphroaig distillery is an Islay single malt Scotch whisky distillery. 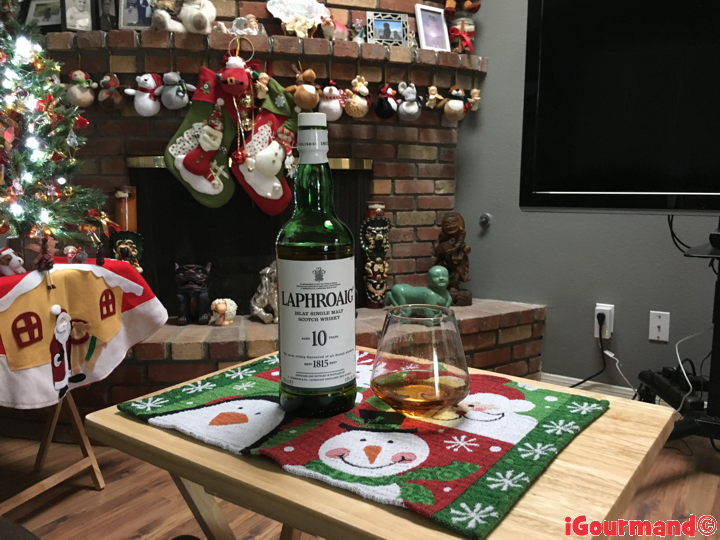 It is named for the area of land at the head of Loch Laphroaig on the south coast of the Isle of Islay. The meaning of the toponym is unknown, but a commonly suggested etymology includes the elements “lag” (Gaelic: hollow), “breid” (Norse: broad) and “vik” (Norse: bay), implying an original Gaelic form something like “Lag Bhròdhaig” (the hollow of Broadbay). The name may be related to a placename on the east coast of Islay, “Pròaig”, again suggested as meaning “broad bay”. 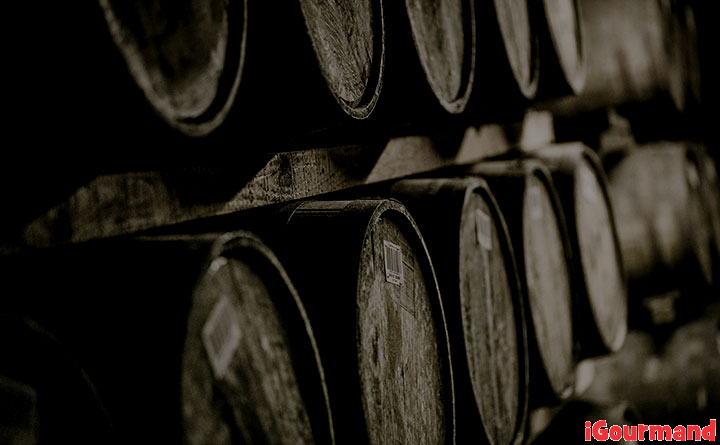 Laphroaig – pronounced La-froyg – is one of the most divisive Scotch whiskies, loved by those who enjoy its medicinal, smoky flavour and looked on in amazement by those who don’t, it remains one of the most popular. 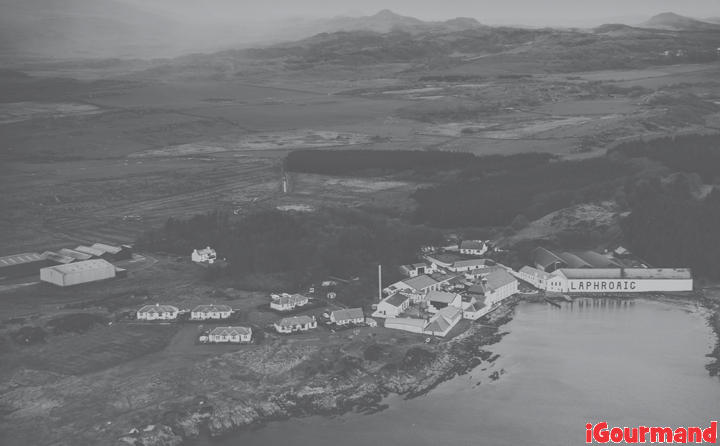 Laphroaig distillery sits on the south coast of Islay, the first of the three Kildalton distilleries.